Manning Bowling Club, as with most of these types of facilities, use most of their electricity running cool rooms and bar facilities. As a result the non-for profit sporting club had been highly impacted by the significant increases in the cost of their commercial electricity tariff. Due to the peak and off-peak tariff they were on they decided that a solar PV system was the most cost effective solution to address the issue. The solar PV system would produce electricity at times when they were being charged most by their retailer. As the building is a council owned facility a representative committee of the club put forward a proposal to the local council for approval. It was subsequently accepted and Solargain were commissioned to install a 20kW system. 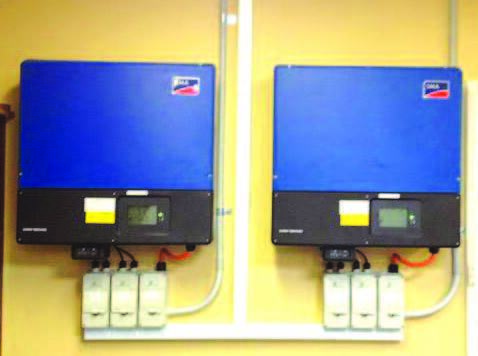 The 20kW system comprises 80 x 250W Suntech panels and 2 x SMA 10kW inverters. The system is flush mounted facing true north.